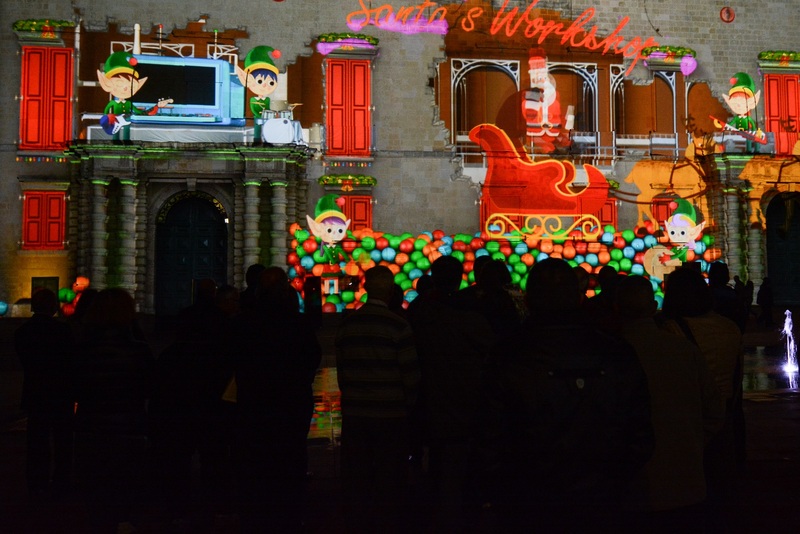 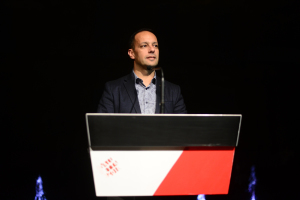 Valletta 2018 together with the MCAST Institute for the Creative Arts work on audio-visual shows every Christmas season. 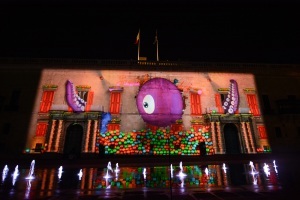 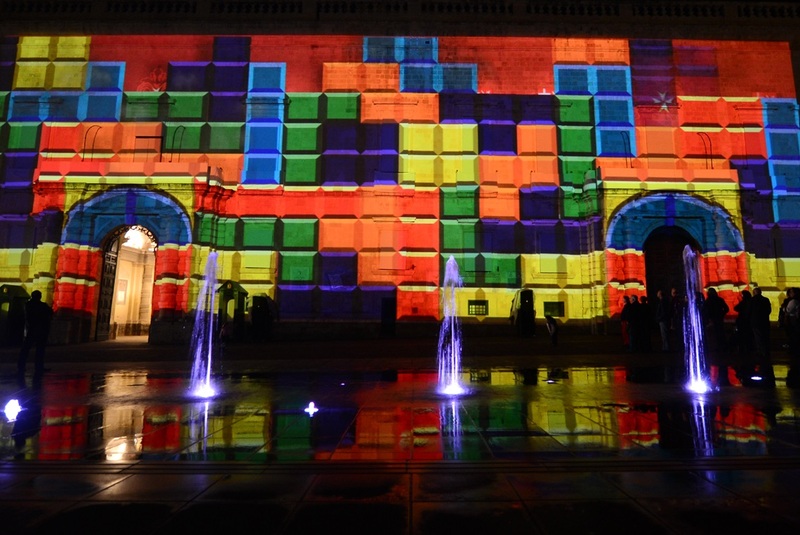 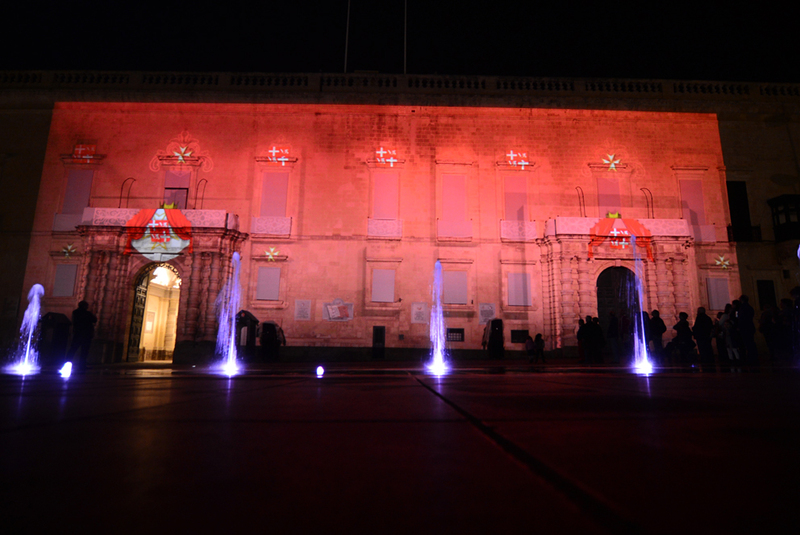 These digital projections colour up the façade of the Grandmaster's Palace, Pjazza San Ġorġ, for the festive season. 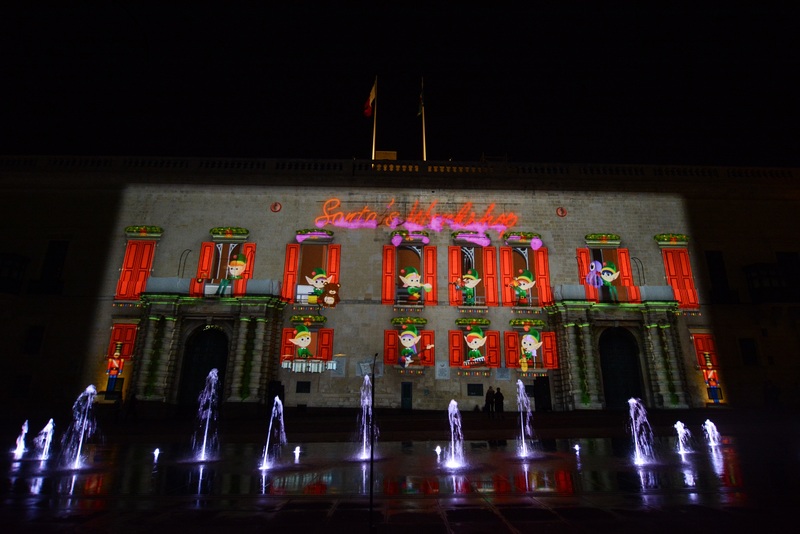 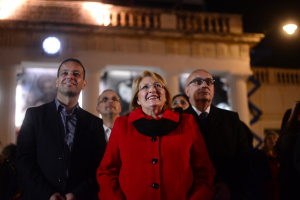 There's is a special audio-visual show on New Year's Eve to usher in the New Year as part of the Valletta Local Council national celebrations. 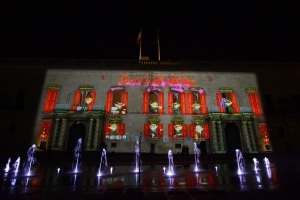 The Christmas Digital Projections are a series of projection shows that light up the façade of the Grandmaster’s Palace during the festive season. 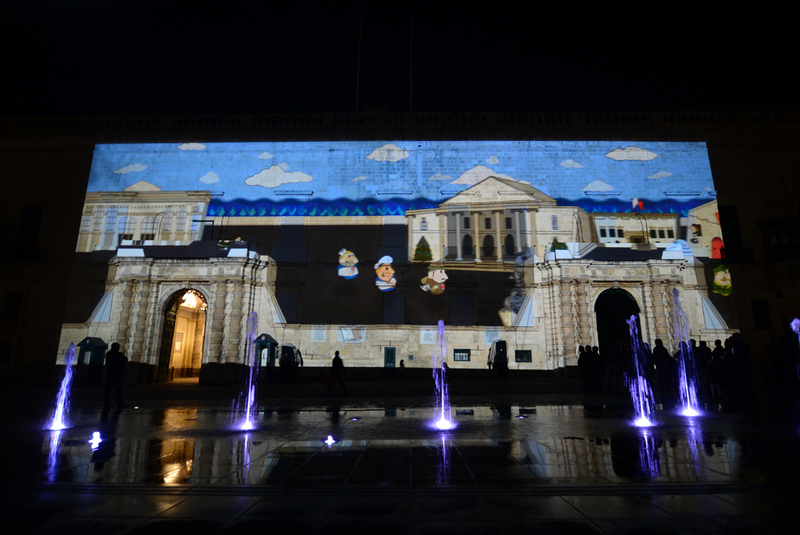 The projections are the result of an ongoing collaboration between the Valletta 2018 Foundation and MCAST Institute for the Creative Arts. 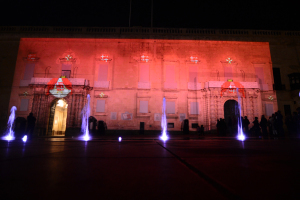 Designed by MCAST BA Graphic Design and Interactive Media students, the 2018 projections will be running until the end of December and a special New Year’s Eve edition of the show will also be part of the celebrations.